Small details make a big impact. This Spring and Summer, channel your inner flower child and accessorize your hair! 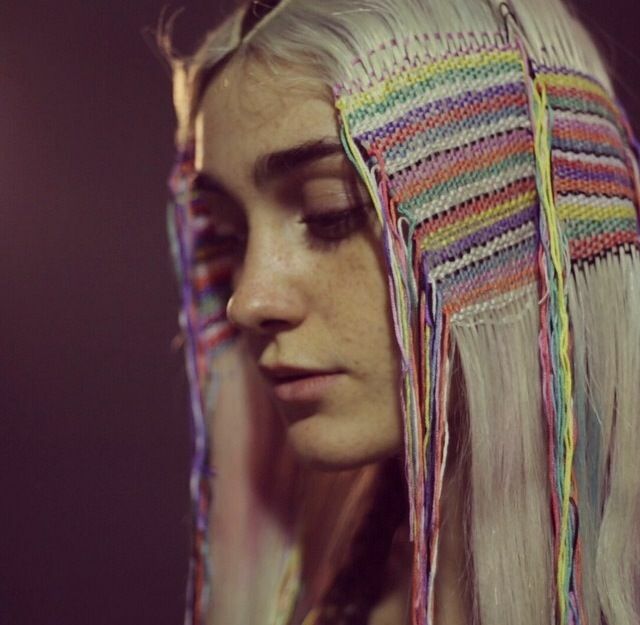 Music festival fashion has greatly influenced main stream street style, and we have noticed a few interesting and easy hair accessory trends. Real or not, flowers are an uplifting accessory. Although flowers have just started sprouting on our grounds, they have been adorning our hair for weeks! Constanceis ready for the Coachella Music Festival with her hibiscus flower! I hereby dub thee, "Flower Child." Try making a band out of flowers! Go grab the embroidery floss from your arts & crafts bin and get ready to play! Hair wraps are a bit too "Caribbean vacation" for us, but we found some other great techniques incorporating thread into a hairstyle. A bit editorial, but gives you a great idea of where your creativity can take you.. This is THE Instagram picture that had everyone talking about hair tapestry. 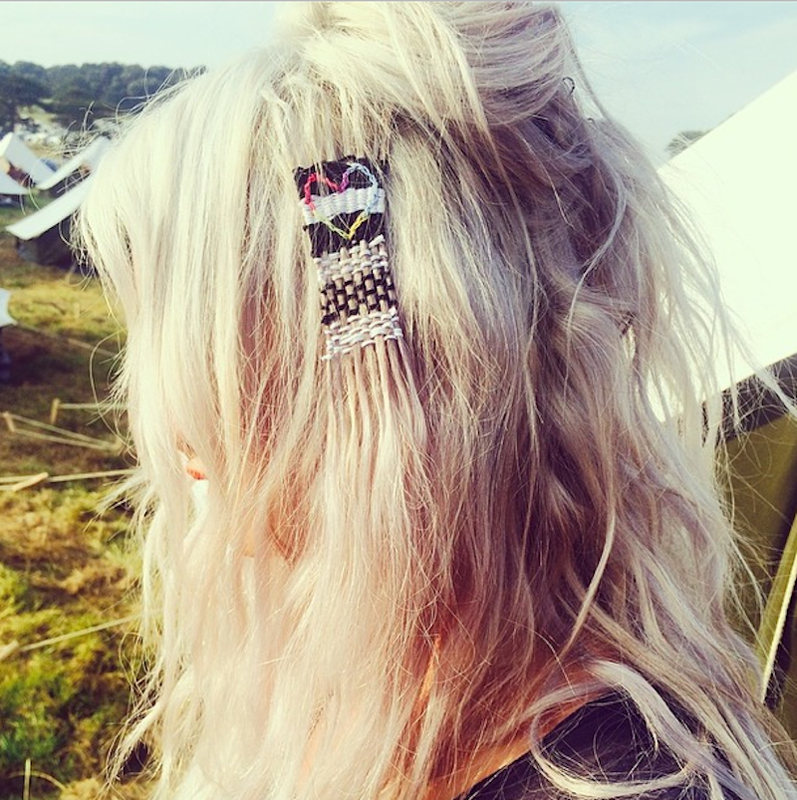 The design is by Alex Brownsell of Bleach London and the model is Lou Teasdale. 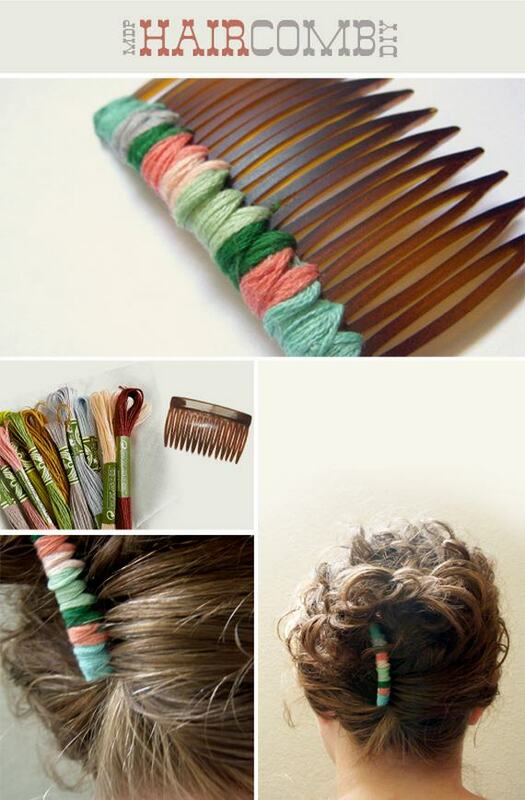 We found a thorough tutorial on how to create a threaded tapestry on a clip-in extension...Try it out! Hair rings were introduced in the UK last year, and are now just gaining popularity in the States (go figure). We checked out the Regal Rose website, which many bloggers credit as the the hair ring trendsetter. Too inpatient to wait for a shipment from the UK? Take a peek at the Free People website! They have a few different ring set options. 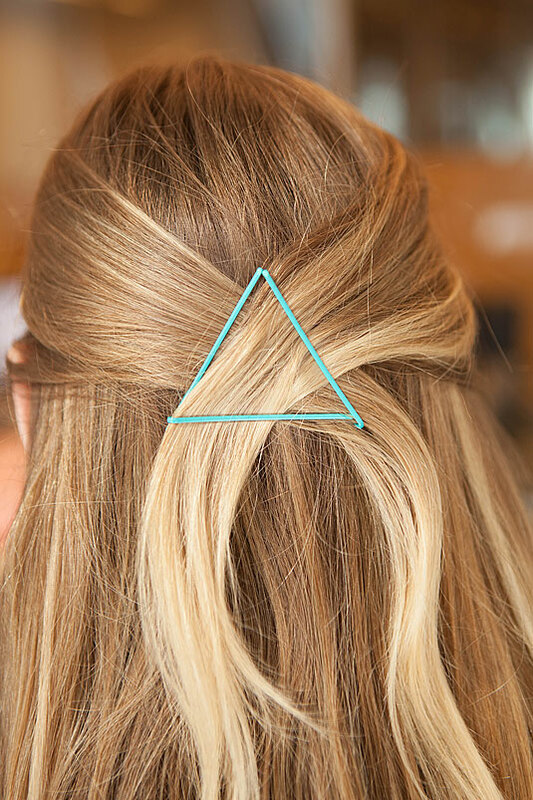 Hair rings bring your style from cute to rocker-chic. We cant wait to spot this trend in our own neighborhood!